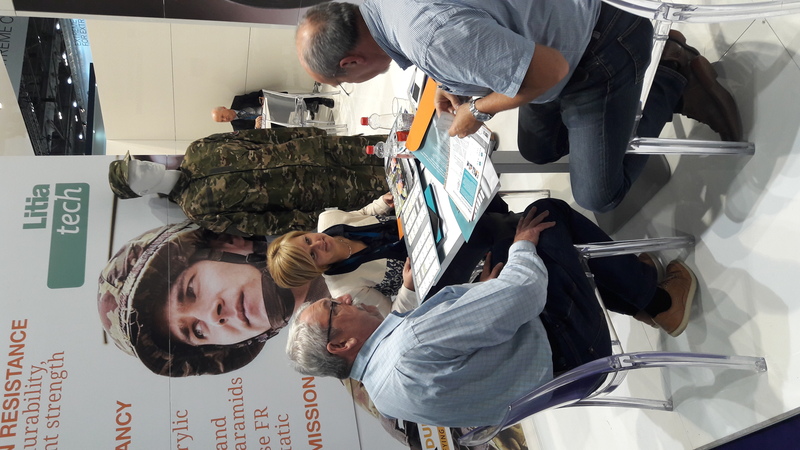 Thank you for visiting us at DSEI, IFAI EXPO and A+A 2017! 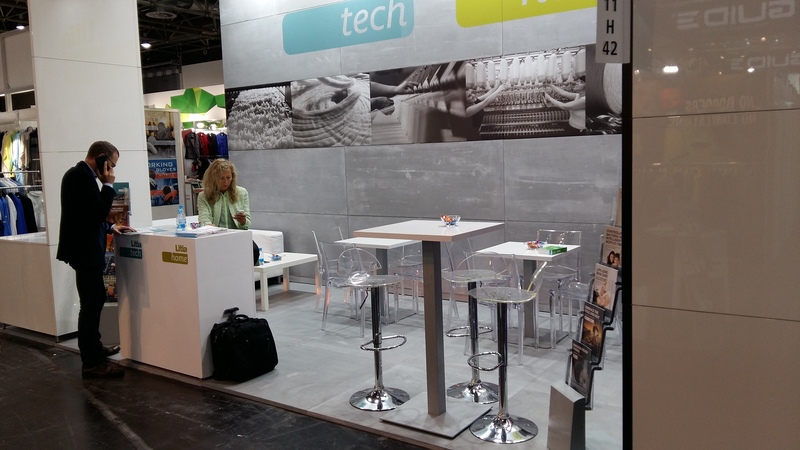 We have been working really hard for the past couples of months; we attended some of the biggest fairs in textile industry where we had great meetings and presentations. We would like to take this opportunity and thank all of you for your support and we are looking forward to future cooperation with each and one of you. 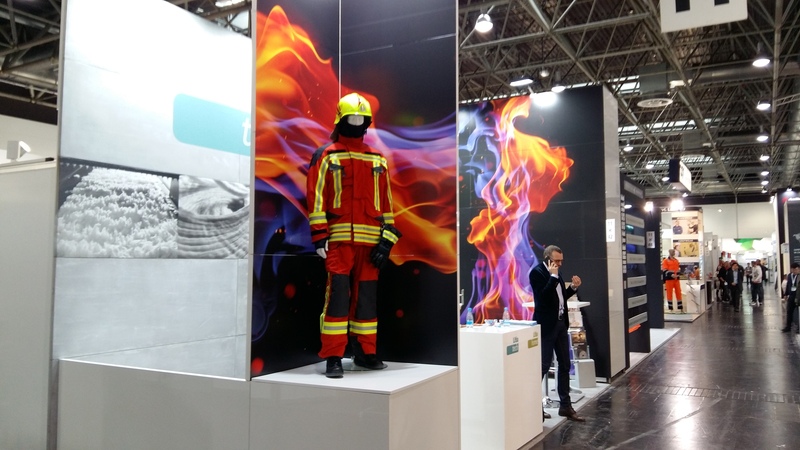 These shows were very busy and we want to make sure that you have all the information you need. 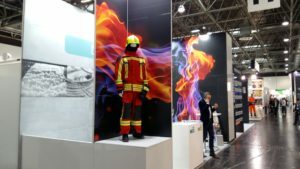 Please visit our website www.litija.com for a comprehensive overview about our products and their applications. In addition, our team of experts is looking forward to help you at any time so contact them at your convenience! 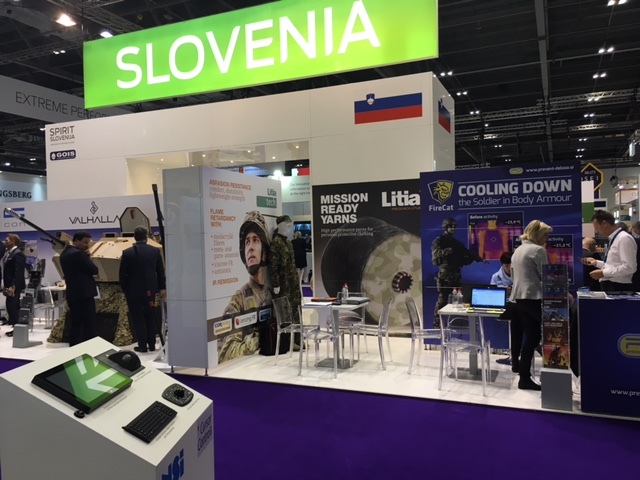 We proudly attended DSEI 2017 with Slovenian Defense Industry Cluster (GOIS), a business association based on economic interest of its members. GOIS associates Slovenian suppliers of defense, security and protection products & services. 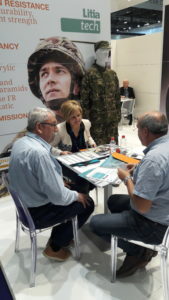 Predilnica Litija presented the newest developments in technical segment (protection). 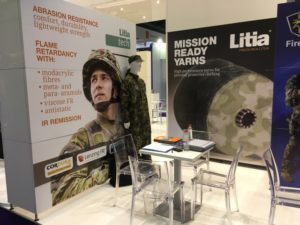 The largest annual collection of specialty fabrics, technical textiles, hardware, services and equipment in North America was on display at the Ernest N. Morial Convention Center in New Orleans, Louisiana September 26-29. 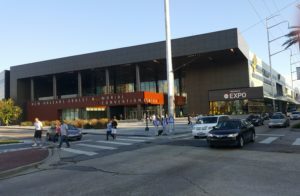 This was the first time that Predilnica Litija exhibited in the United States of America and it was a great experience. 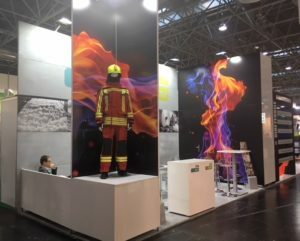 We came with a mission to present ourselves and we left with an extremely positive feedback from all our new partners. Litia strives to provide yarns which increase the appeal of the final product to the consumer, by developing yarn blends which deliver special properties. 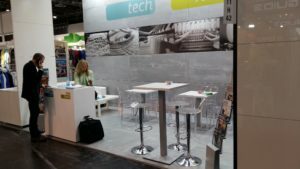 We presented functional and performance blend yarns which provide long lasting and efficient performance and we achieve this by careful selection of the functional fibres that we use. We work closely with our customers and provide support all the way through to the finished article – particularly in the area of product testing and certification. This investment is co-financed by the Republic of Slovenia and the European Union from the European Regional Development Fund.